Posted in: 1 Pageant Pages, 2 Shout-out-Looks. Tagged: Manaus, Maybel Perilla, Miss & Mister Golden Universe 2016, Rick Kristoffer Palencia. 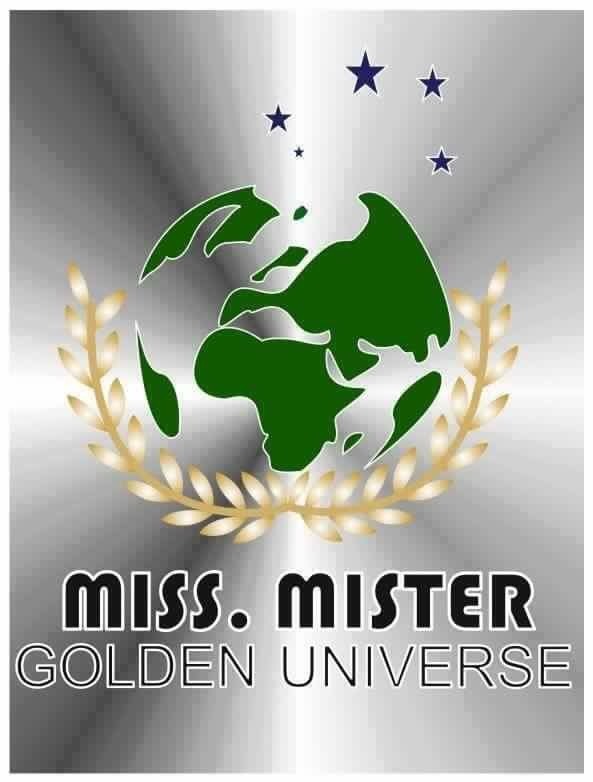 Manaus, Brazil in the state of Amazonas will be the setting for Miss & Mister Golden Universe 2016 from May 25-29. And for the mixed pageant, Gentlemen of the Philippines and Miss Bachelorette Philippines Italy have partnered to represent the country in the said event. 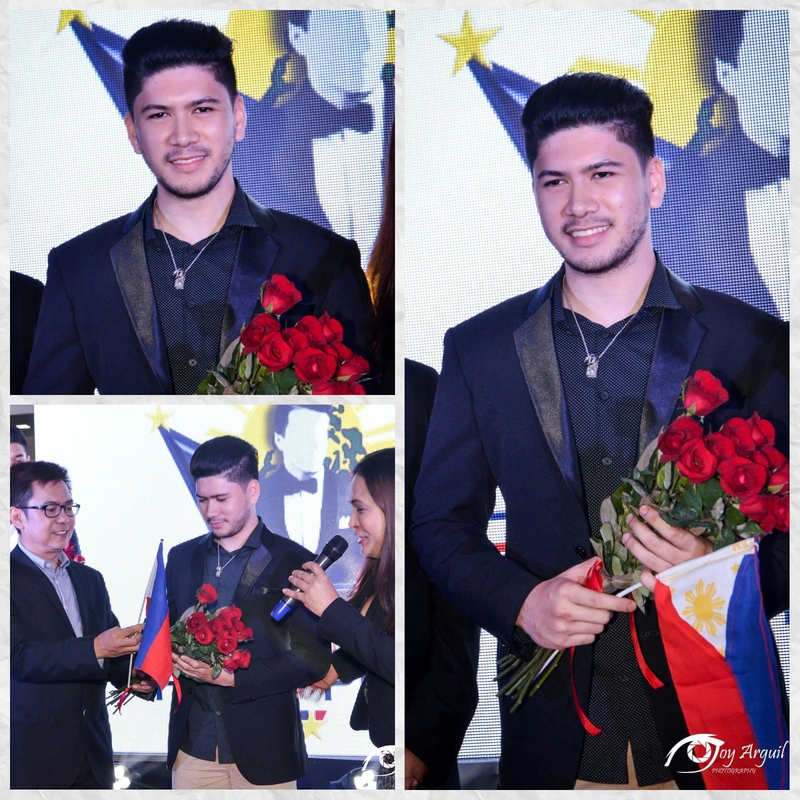 Honorary Gentleman Rick Kristoffer Palencia – who will now be titled Mr. Golden Universe Philippines 2016 – is set to travel deep into the South American nation with Miss Golden Universe Philippines 2016 Maybel Perilla (who won Miss Bachelorette Philippines Italy 2015) to try and win the top titles at stake. Rick waited long and hard for this opportunity to wear the Philippine sash abroad. And his patience is now rewarded with a mission that will literally bring him close to nature, the Amazon Jungle that is. Maybel, on the other hand, was informed of her participation only a couple of days back and took the news with such glee. Both Rick and Maybel are busy preparing for the competition. They will have separate send-offs middle of next month. 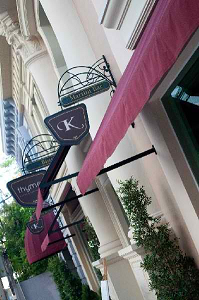 The former will be feted here in Manila, while the latter is going to get hers in Rome, Italy. Good luck in your missions, Maybel and Rick! Be a Gentleman. Be the Gentleman. Posted in: 1 Pageant Pages, 2 Shout-out-Looks. Tagged: Arcel Yambing, Gentlemen of the Philippines, Jolo Dayrit, Judah Cohen, Kevin Fichera, Rein Villareal, Rick Kristoffer Palencia, Willan Pagayon. 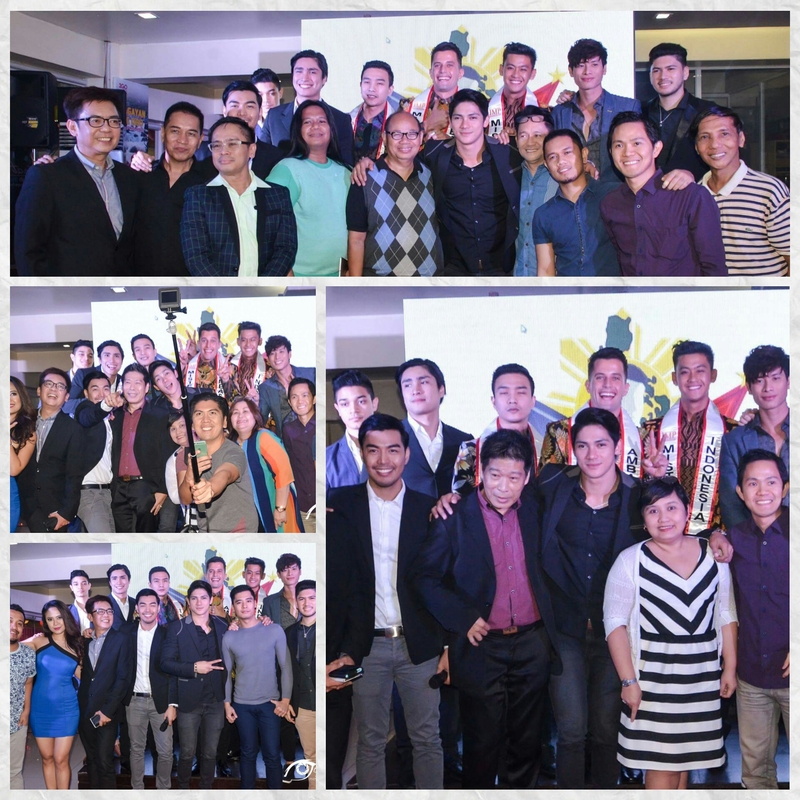 Following the Grand Launch of Gentlemen of the Philippines last Saturday, February 27, the search is now officially open. Online applications are accepted via the Facebook page of the advocacy-centered male competition where you can sign up. Deadline for applications has been set for March 30, 2016. Screenings will be conducted starting the first week of April. 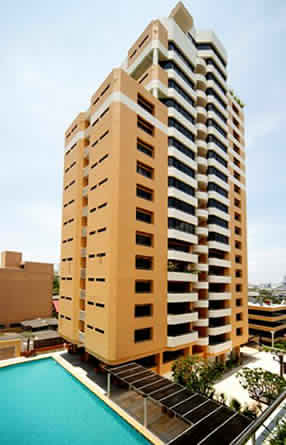 Pre-pageant activities will reel of by the second week of June, leading to the much-awaited finals on June 25. Posted in: 1 Pageant Pages, 2 Shout-out-Looks. Tagged: Arcel Yambing, Christian Daniel Ortiz, Damian Ronny, Edin Muhammad, Gentlemen of the Philippines, IMP, Jolo Dayrit, Kevin Fichera, Rein Villareal, Rick Kristoffer Palencia, Tandi Islami, Willan Pagayon. Yesterday afternoon, Gentlemen of the Philippines was successfully launched at 2Go Travel’s The Hub @ Kilometer 0 in Rizal Park, Manila. 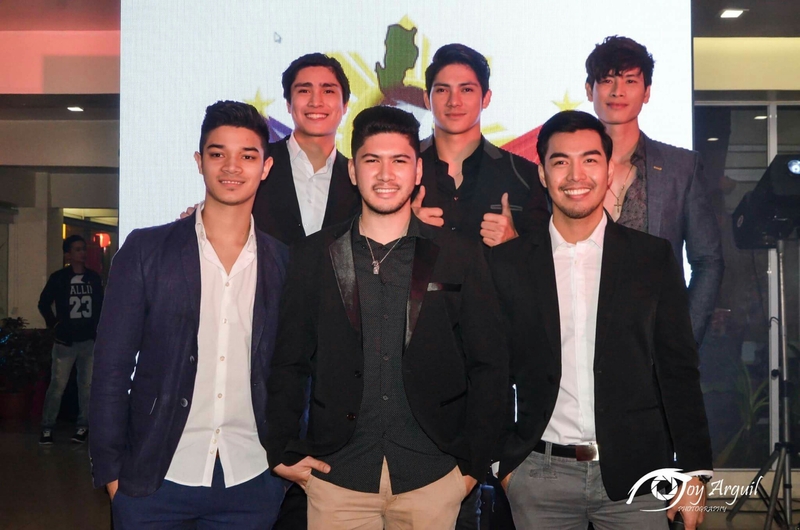 Present were the six (6) reigning Gentlemen – Rein Villareal, Rick Kristoffer Palencia, Willan Pagayon, Arcel Yambing, Jolo Dayrit and Kevin Fichera – along with officers of Gentlemen Charities Incorporated (GCI) headed by Founder Precious Anne Medina. In attendance were select members of the Press plus sponsors, friends and future pageant partners. Special VIP Guests included Edin Muhammad (who founded Indonesian Male Pageants Organization) with Mister Universal Ambassador 2015 Christian Daniel Ortiz, Mister Indonesia 2015 Damian Ronny and Mister Teen Indonesia 2015 Tandi Islami. During the program, two (2) special announcements were made. First was the formal installation of Kevin Fichera as Gentlemen of the Philippines 1st Runner-Up and the much-awaited reveal of Rick Kristoffer Palencia as the country’s male representative to the 2nd edition of Mr. & Ms. Golden Universe to be held in Manaos, Brazil come late May. 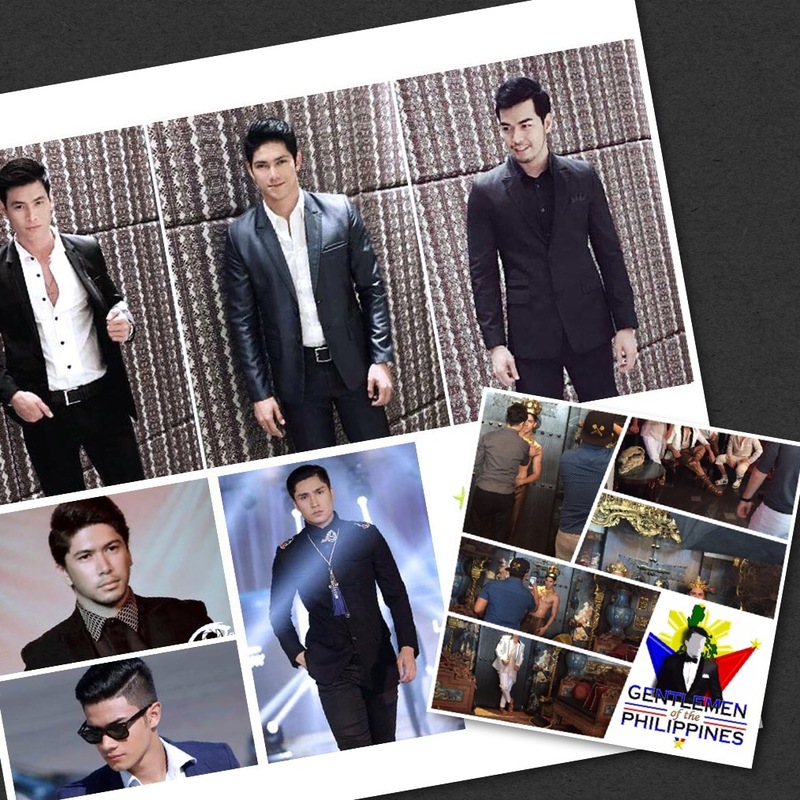 Online applications for Gentlemen of the Philippines are now open! Yours truly was also tasked to explain the qualifications for the male competition. Interested applicants may fill up the form on the Gentlemen of the Philippines Facebook page where you can submit applications online and wait for the schedule of actual screening. At the same time, I stressed on the good intentions of GCI to come up with a meaningful male pageant that will seek to find our next reps for Mister Model International 2016 in New Delhi, Mister Tourism International 2017 in Panama City, Mister Universal Ambassador 2016 in Bali, Mister Worldwide 2016 in Orlando, and the inaugural edition of Mister Tourism World in Bali. In the end, I was given the opportunity to share my sincerest good intentions in being part of GCI and to help create a very encouraging platform for the competition. So if you know of someone who is qualified to be part of Gentlemen of the Philippines, encourage him to apply online via their Facebook link. Posted in: 1 Pageant Pages, 2 Shout-out-Looks. Tagged: Arcel Yambing, Artem Levy, Gentlemen of the Philippines, Jolo Dayrit, Kevin Fichera, Rein Villareal, Rick Kristoffer Palencia, Willan Pagayon. Next week, February 27 to be exact, Gentlemen of the Philippines will hold its Grand Launch at 2Go Travel’s The Hub @Kilometer 0 in the heart of Rizal Park, City of Manila. 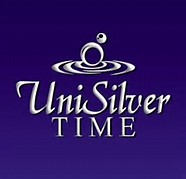 This will serve as a coming-out event to members of the media for the male competition that will seek to name the country’s representatives to Mister Model International 2016 in New Delhi, Mister Universal Ambassador 2016 in Bali, Mister Tourism International 2017 in Panama City, Mister Worldwide 2016 in Orlando and the inaugural edition of Mister Tourism World also in Bali. Now some of you might ask – what makes Gentlemen of the Philippines – made up of Rein Villareal, Arcel Yambing, Willan Pagayon, Jolo Dayrit and Rick Kristoffer Palencia plus Kevin Fichera – different from the other national male pageants out there? Their advocacies. As main thrusts, the focus will zero in on two important causes: 1) Climate Change Adaptation & Disaster Risk Reduction Management (CCA & DRRM) and 2) Violence Against Women. The organizers – Gentlemen Charities Incorporated (GCI) – did not choose these important issues to grandstand by using big words. On the contrary, such concerns are being given emphasis so as to re-educate people, bring about more dedicated change and set apart their efforts from the usual norm. Besides, wouldn’t it be just right for the Gentlemen to maximize their efforts for the protection of small communities as well as fighting against the abuse of women? It all makes perfect sense. Of course, there are also other areas that need to be given importance, such as Tourism & Culture, Youth Affairs, Health & Wellness and Fashion & Style. These are sub-par concerns that will be equally distributed among the winners depending on their respective assignments abroad. Posted in: 1 Pageant Pages, 2 Shout-out-Looks. Tagged: Arcel Yambing, Christian Daniel Ortiz, Damian Ronny, Edin Muhhamad, Gentlemen of the Philippines, IMP, Indonesia Male Pageants, Jolo Dayrit, Judah Cohen, Precious Anne Medina, Rein Villareal, Rick Kristoffer Palencia, Tandi Islami, Willan Pagayon. Come February 27, Gentlemen of the Philippines will have its Media Launch at 2Go Travel’s “The Hub @ Kilometer 0” right in the heart of Rizal Park in Manila. 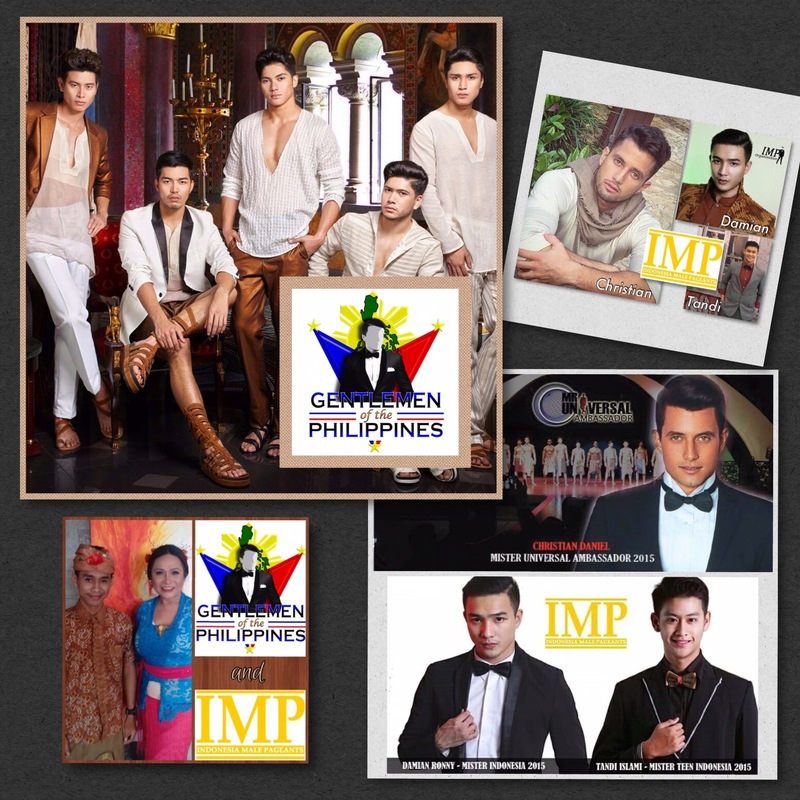 The male pageant will have all the seven (7) Gentlemen – Mister Model International Philippines 2015 Arcel Yambing, Mister Tourism International Philippines 2015 Willan Pagayon, Mister Worldwide Philippines 2015 Jolo Dayrit, Mister Tourism International Philippines 2014 Judah Cohen, Mister Bachelor Philippines Italy 2015 Kevin Fichera plus the Honorary Reniel Villareal & Rick Kristoffer Palencia – welcoming all invited guests. At the same time, Gentlemen Charities Incorporated (GCI) will have special guests flying in all the way from Jakarta, Indonesia. They are the Founder of Indonesian Male Pageants (IMP) Edin Muhammad and his titleholders – Mister Universal Ambassador 2015 Christian Daniel Ortiz of Puerto Rico, Mister Indonesia 2015 Damian Ronny and Mister Teen Indonesia 2015 Tandi Islami. The event is going to be memorable for both Gentlemen Charities Incorporated and Indonesian Male Pageants Association because it signals the strong friendship between the two, forged by the close ties of both its founders – Precious Anne Medina and Edin Muhammad. And it will definitely grow even stronger after the said launch. Posted in: 1 Pageant Pages, 2 Shout-out-Looks. Tagged: Adam Balasa, Arcel Yambing, Artem Levy, Dennis Santos, Domz Ramos, Edwin Uy, Gentlemen of the Philippines, Jolo Dayrit, Joman Radaza, Jun-Jun Ablaza, Kevin Fichera, Michael Davantes, Mister Model International, Mister Tourism World, Mister Universal Ambassador, Mister Worldwide Competition, Pegarto Clothing, Rein Villareal, Rick Kristoffer Palencia, Willan Pagayon. 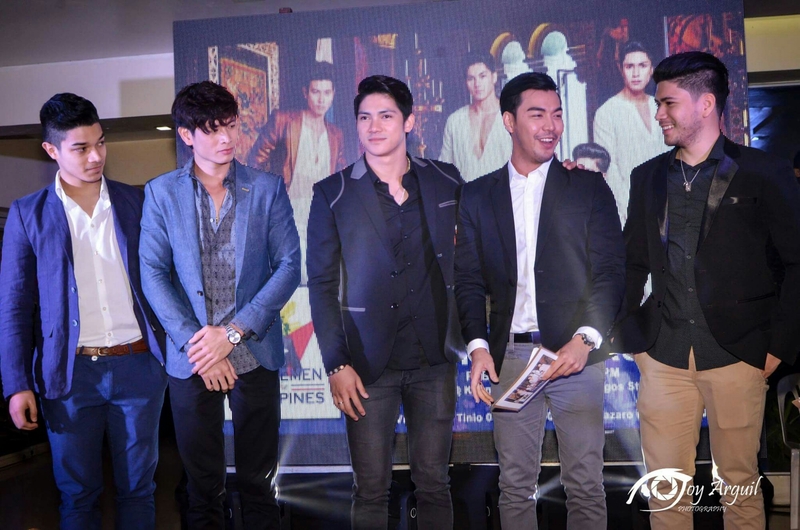 The six Gentlemen of the Philippines are coming your way soon! Their names and faces are more-or-less familiar. Individually, you have seen them before online, in competition somewhere else or in person. As a group, though, these six men will now be known as Gentlemen of the Philippines. 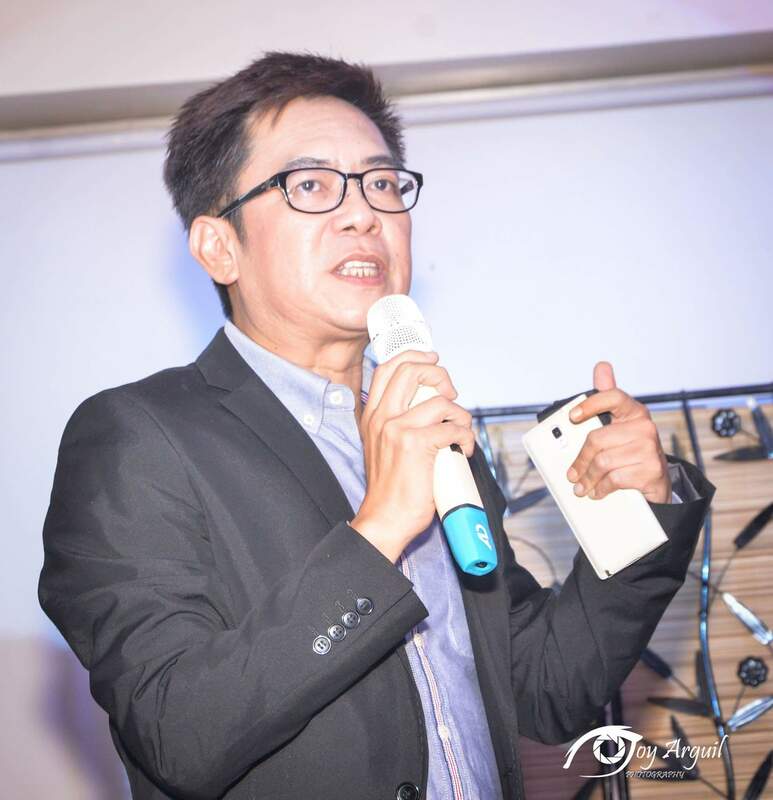 And this will signal the start of a male pageant in the country that will seek to find handsome and advocacy-driven young Filipinos who have more than good looks to offer. 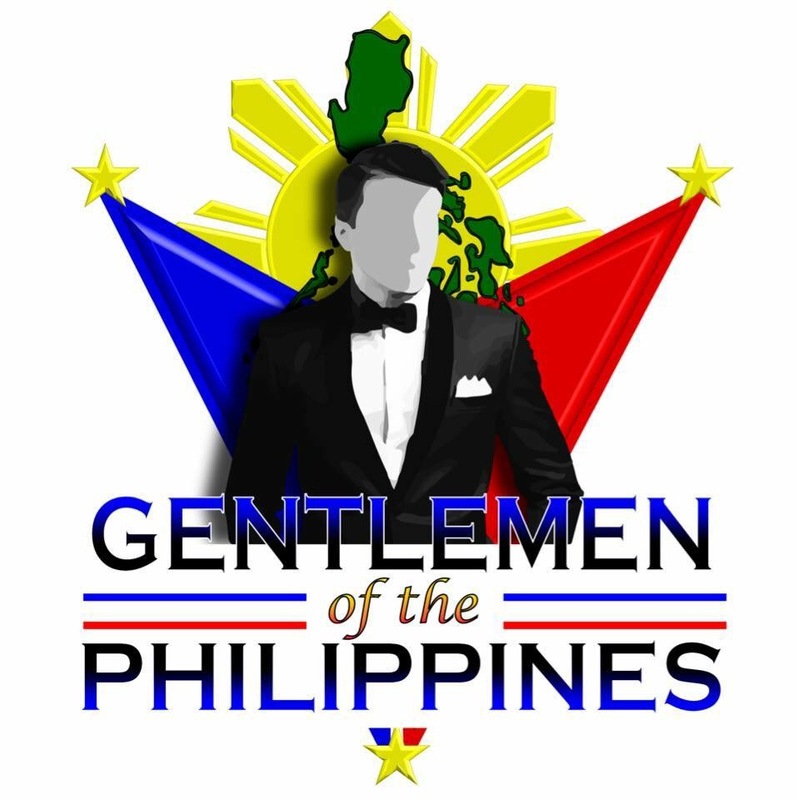 Gentlemen of the Philippines will have its official launch before the end of the month. The competition will be a nationwide search for the next representatives to Mister Model International 2016 in New Delhi, India by August, Mister Tourism International 2017 in Panama City next year, Mister Universal Ambassador 2016 in Bali, Indonesia by September, Mister Worldwide Competition 2016 in Orlando, Florida by December and the inaugural edition of Mister Tourism World in Bali, Indonesia in November. Screening of candidates will take place from March to April, with Pre-Pageant activities scheduled by late May up to the actual competition period of June 19-25, 2016. Just last week, the high-fashion photoshoot of the reigning Gentlemen was held at the Ablaza Mansion in New Manila under the masterful photography of Cebu-based Russian lensman Artem Levy, Creative Stylist Domz Ramos, HMUA Dennis Santos, Videographer Joman Radaza and the over-all coordination of Montreal-based Michael Davantes. The handsome men wore the designs of Edwin Uy, Adam Balasa & Pegarto Clothing – with accessories by Jun-Jun Ablaza – for the shoot. The final photos will be released soon.